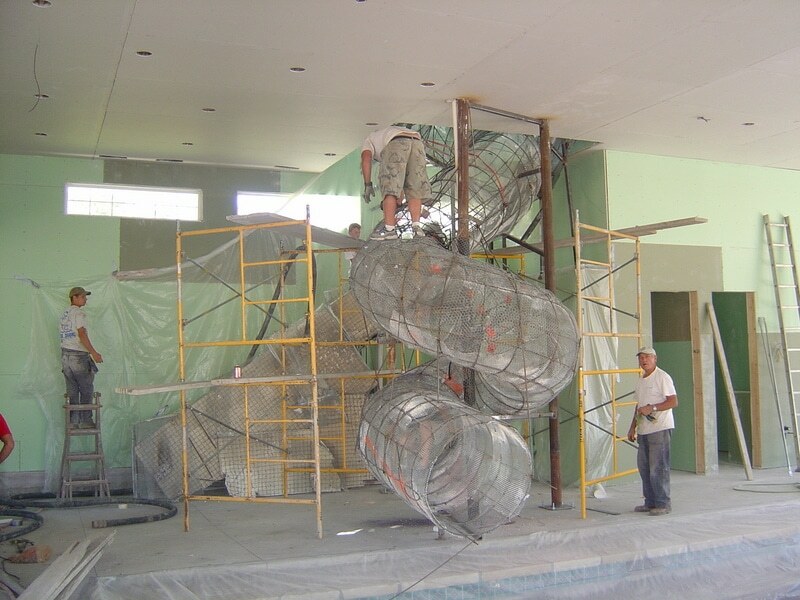 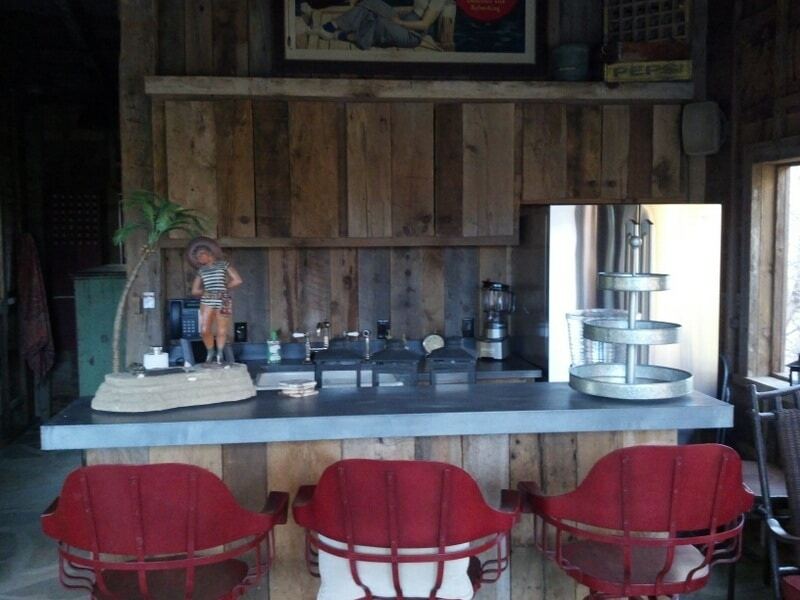 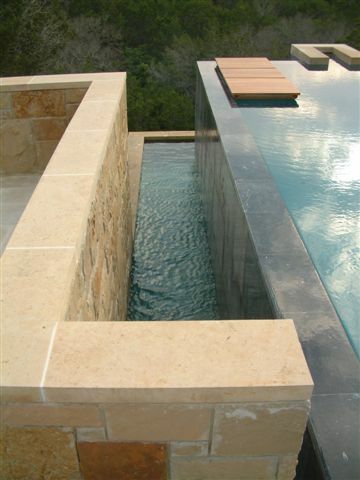 We work with both residential and commercial clients to reflect their personal style and unique objective. 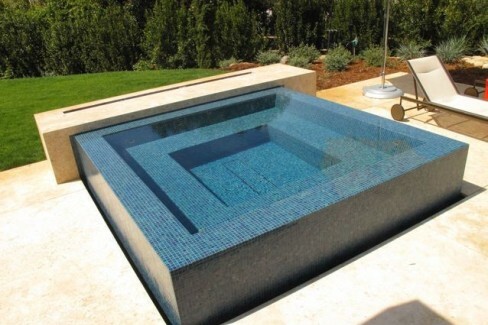 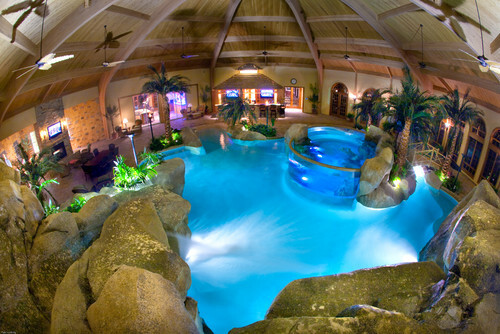 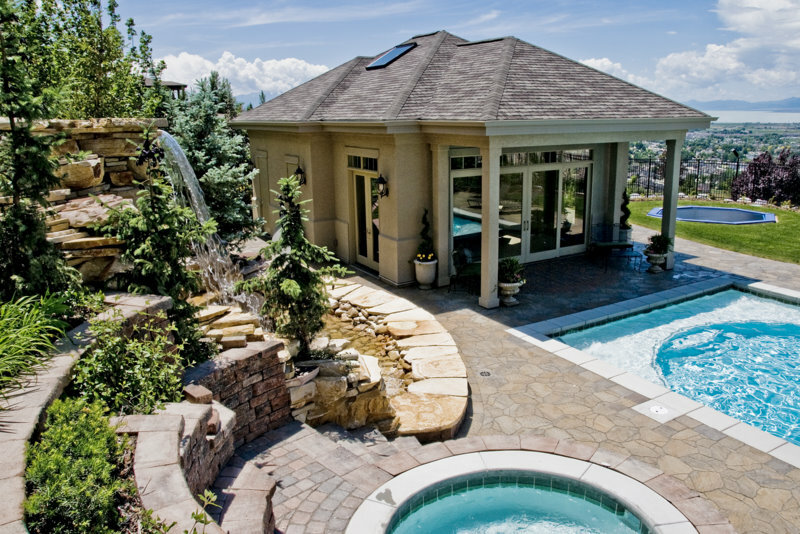 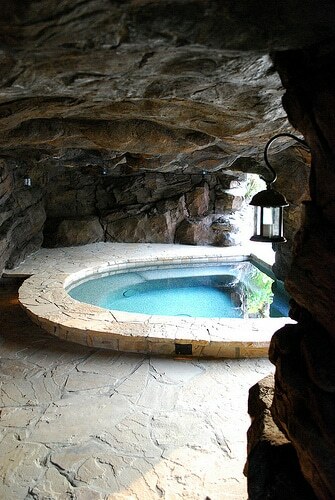 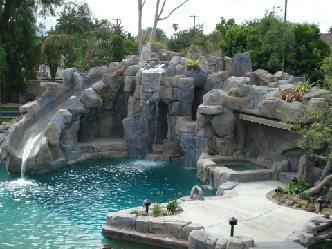 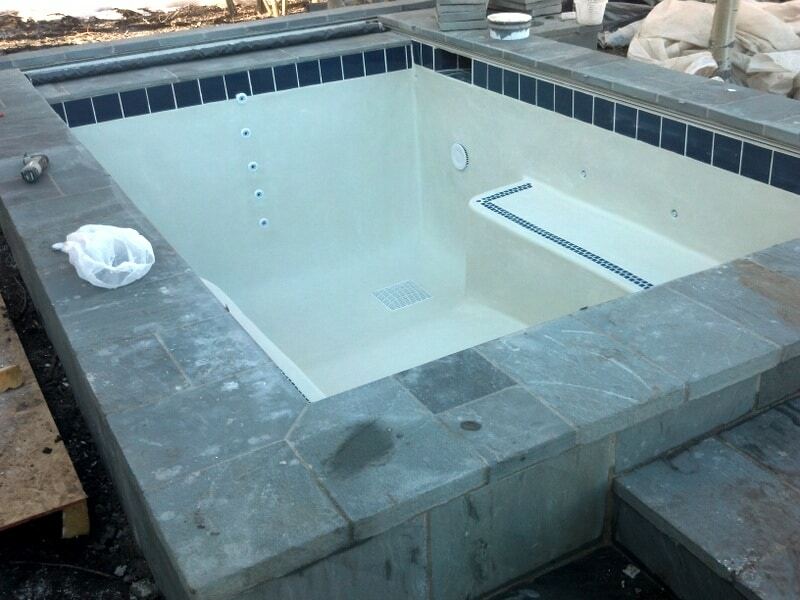 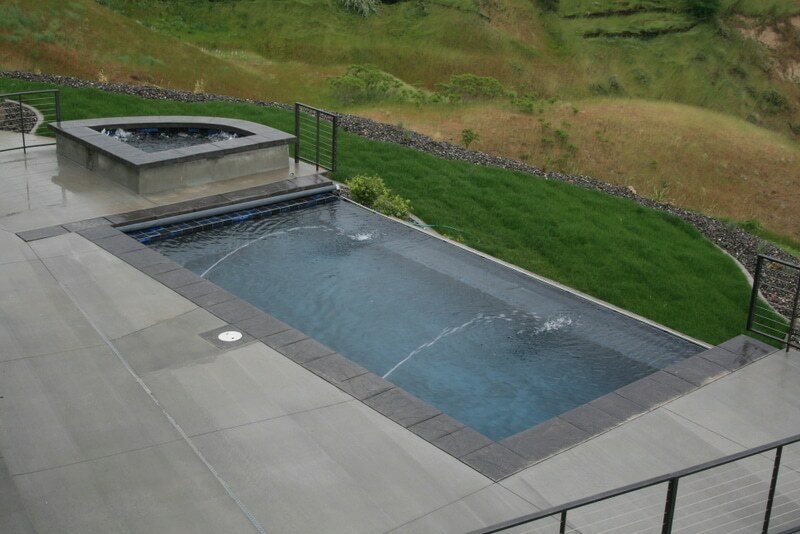 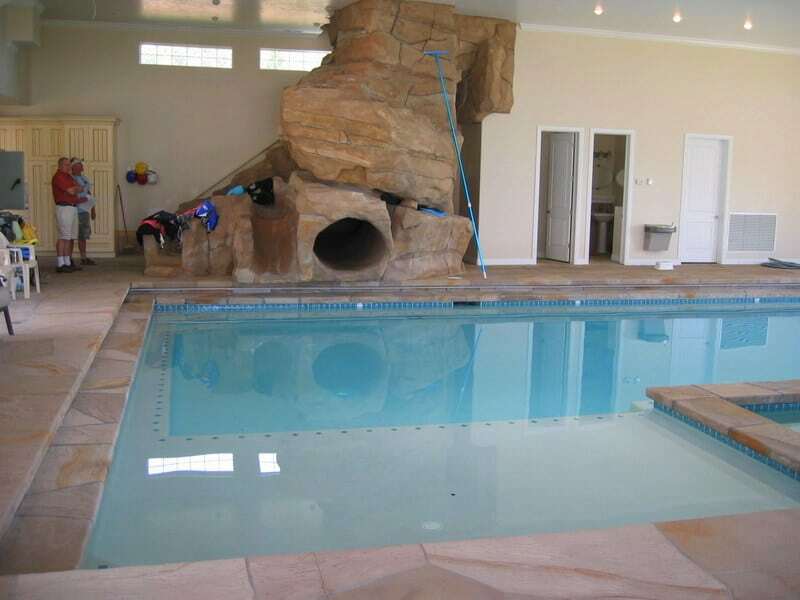 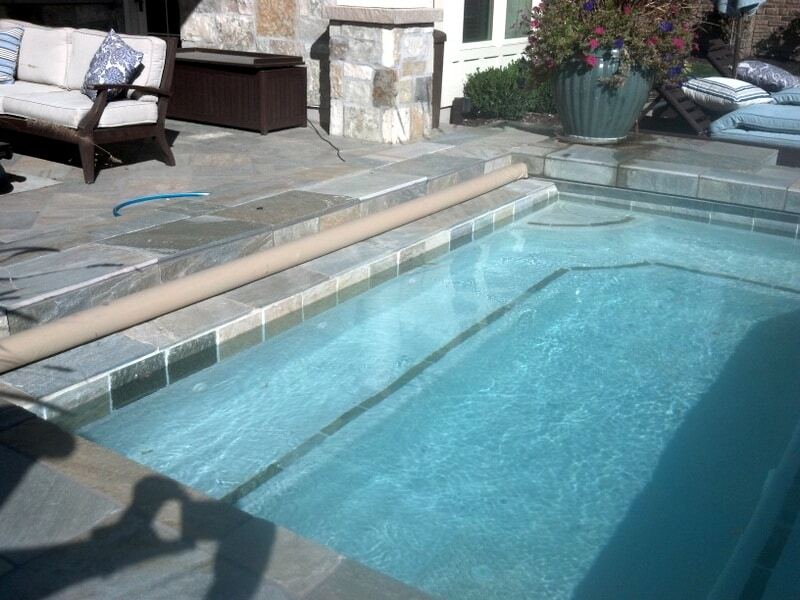 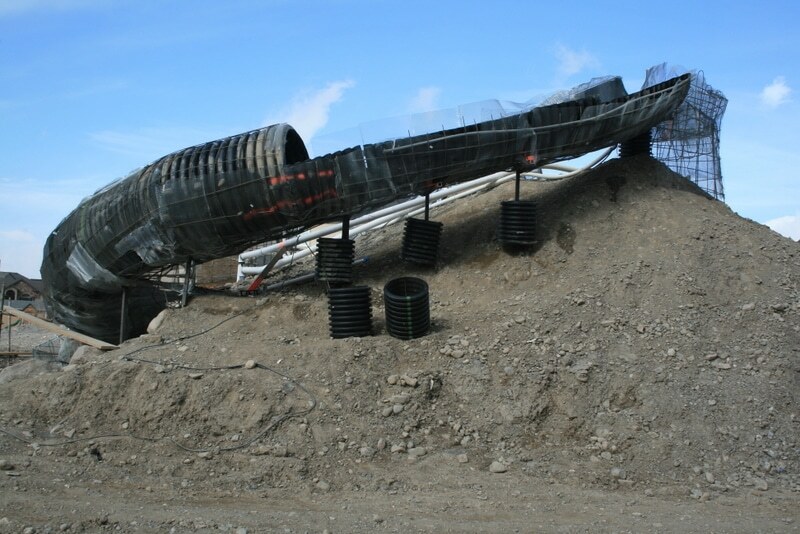 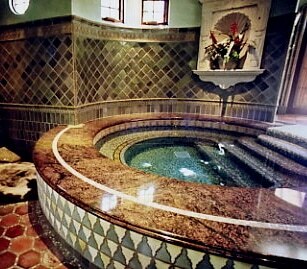 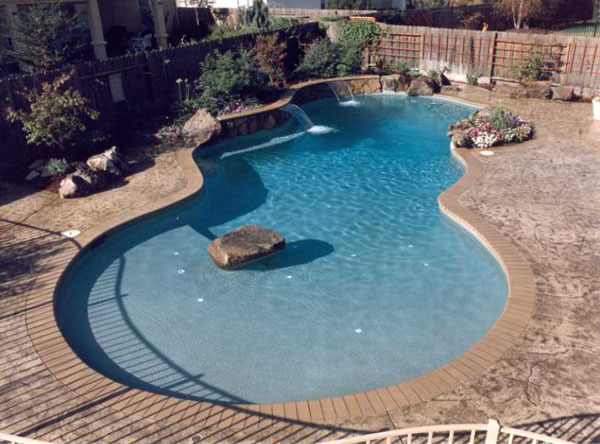 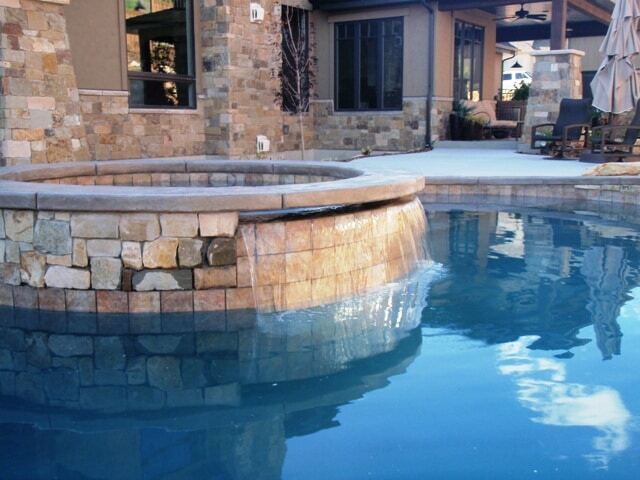 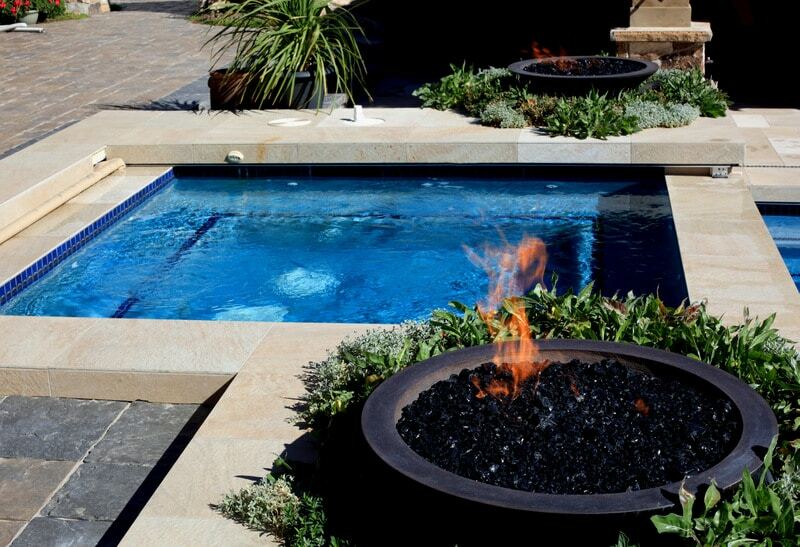 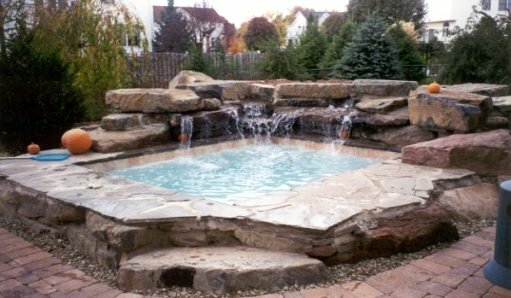 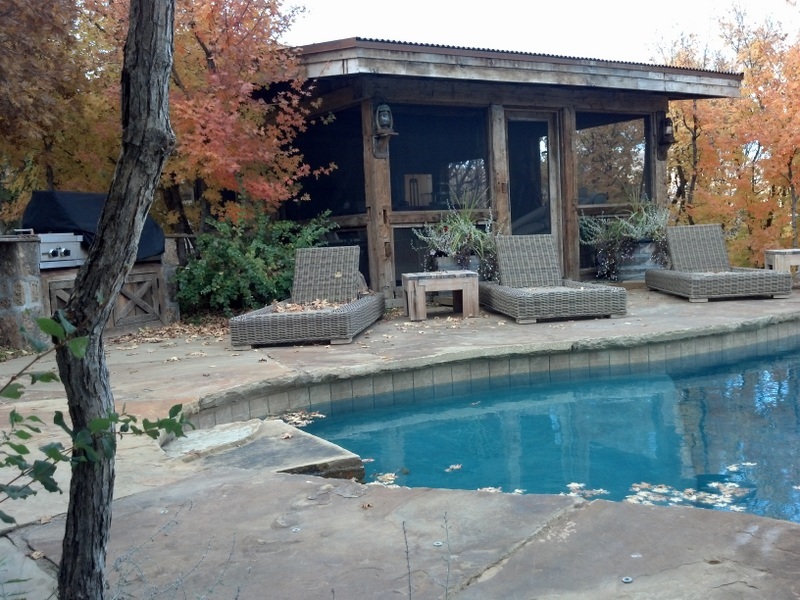 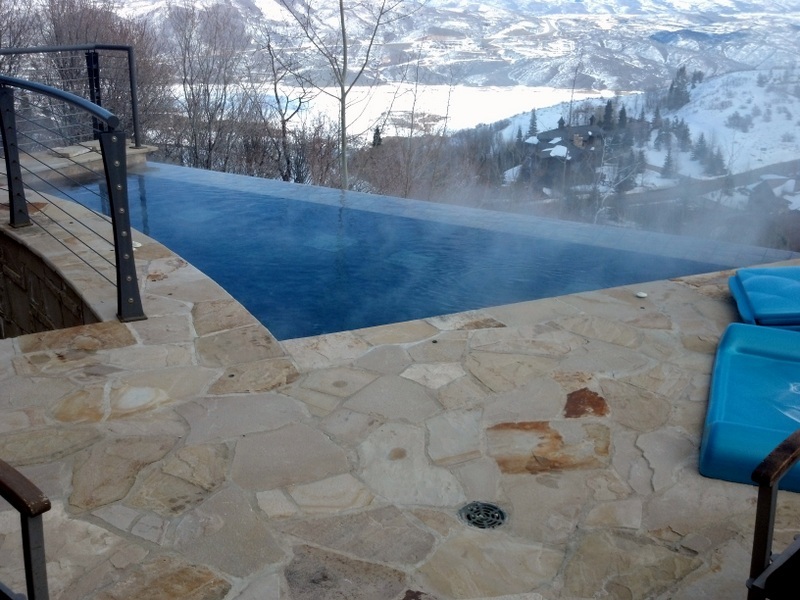 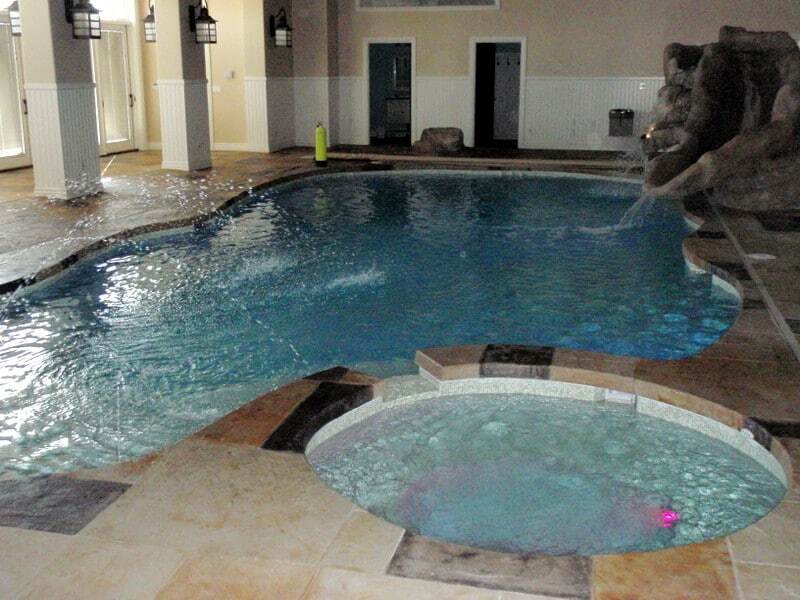 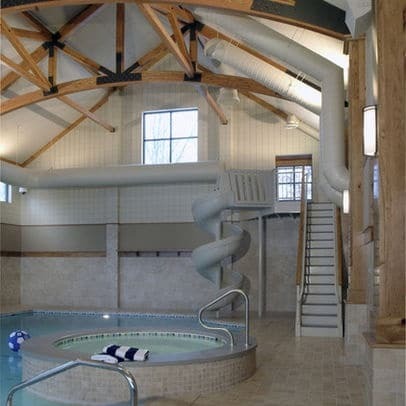 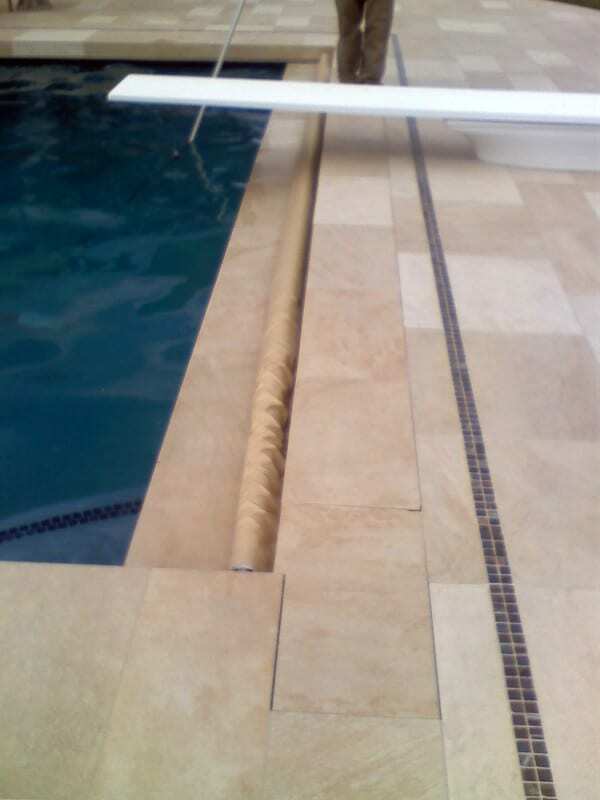 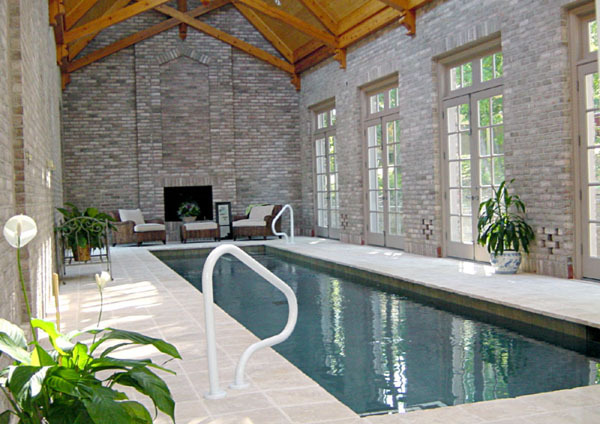 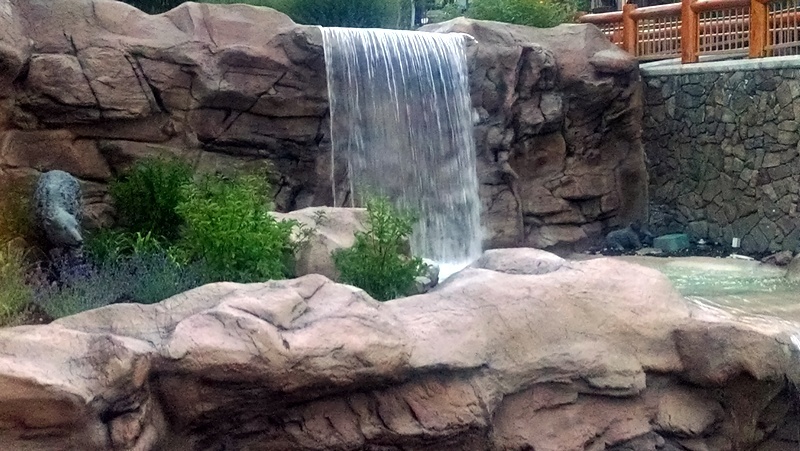 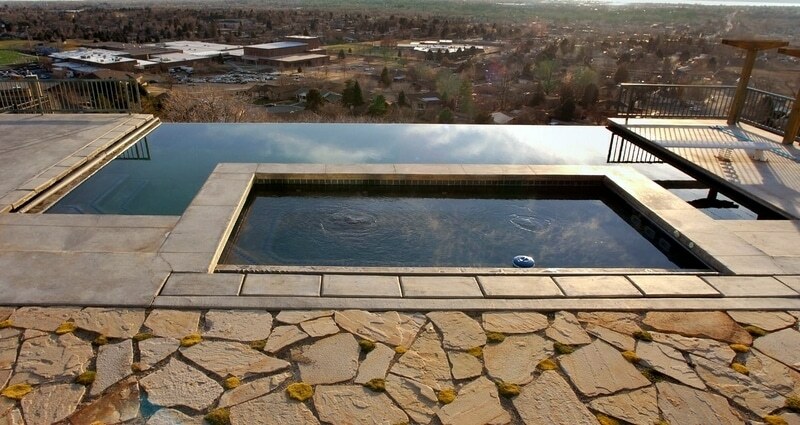 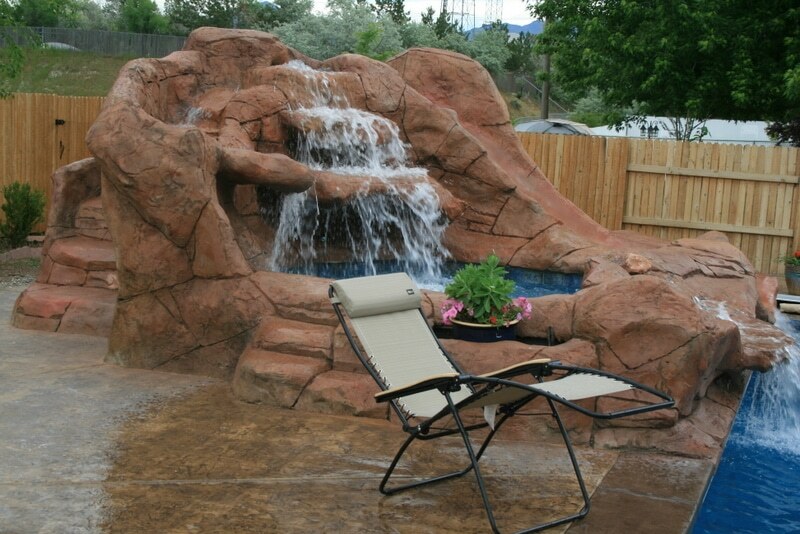 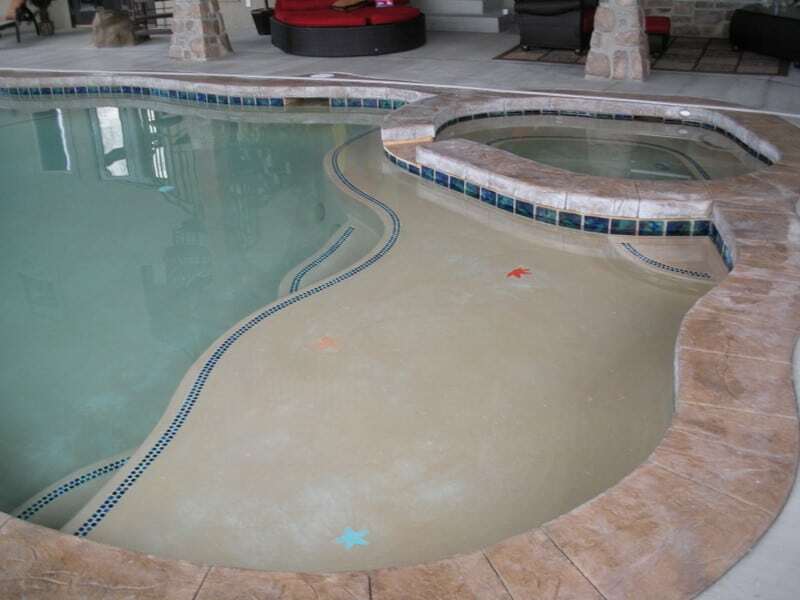 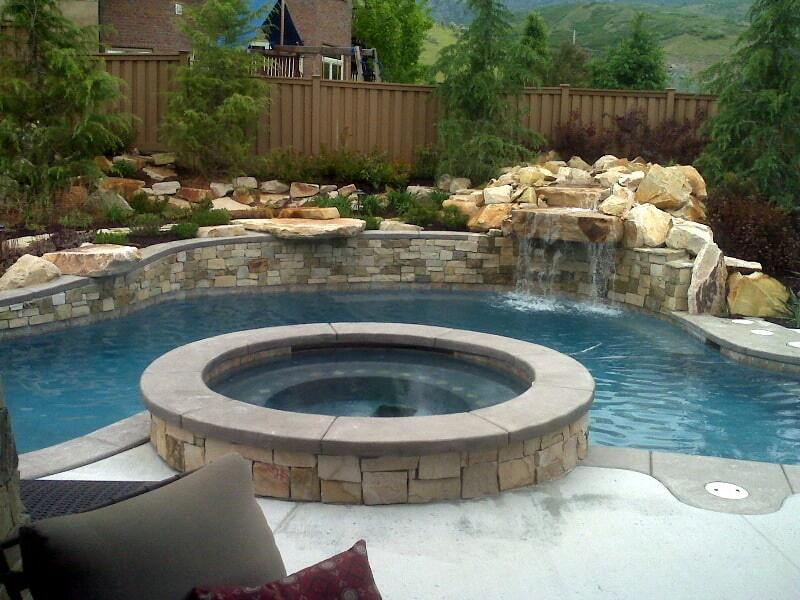 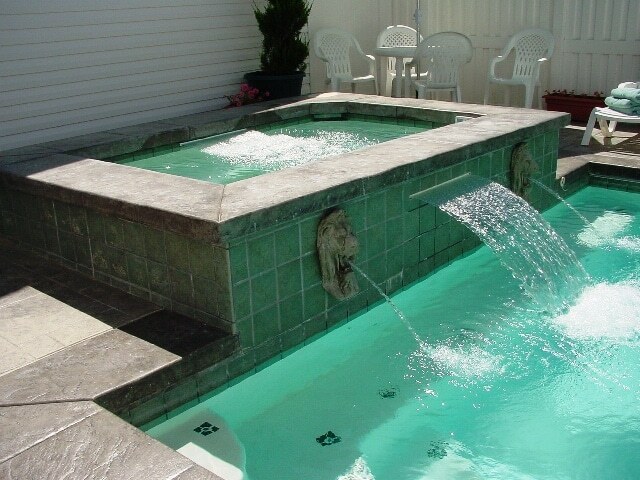 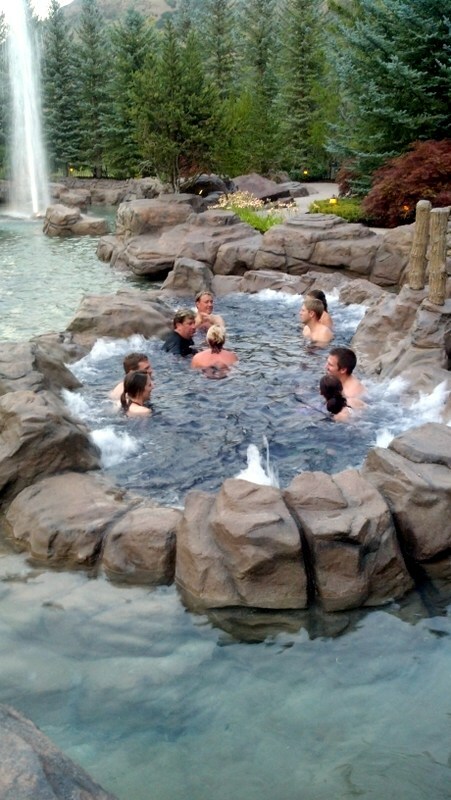 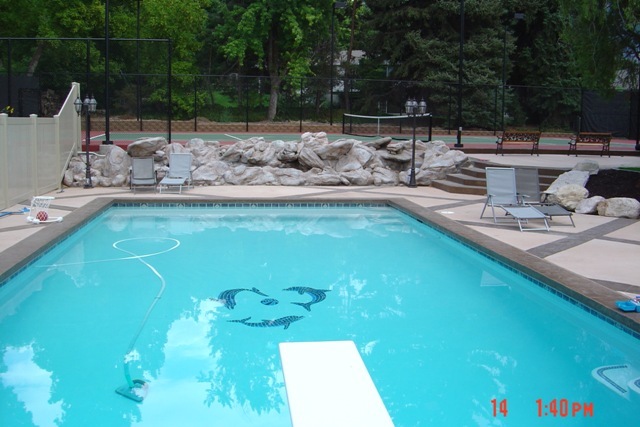 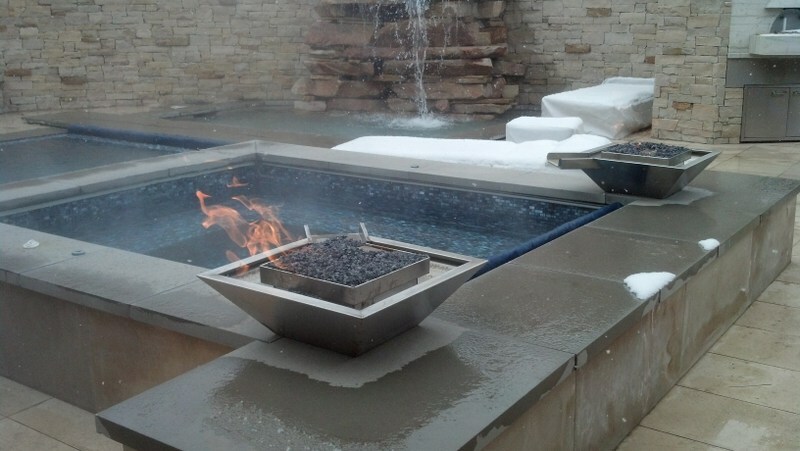 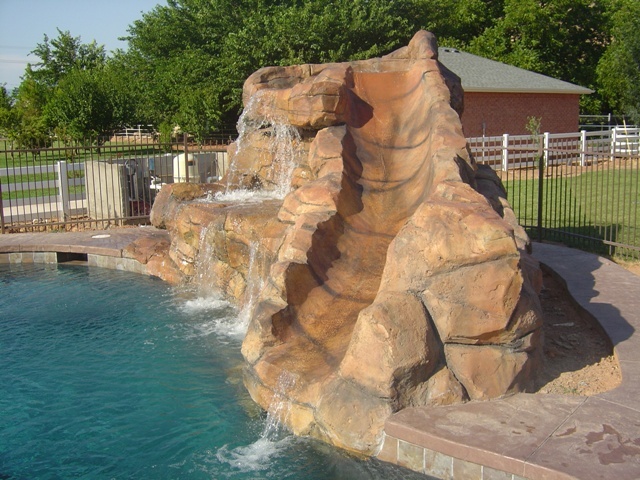 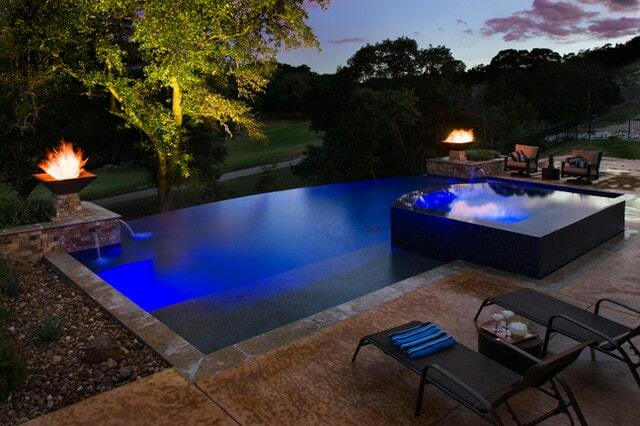 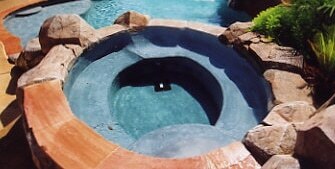 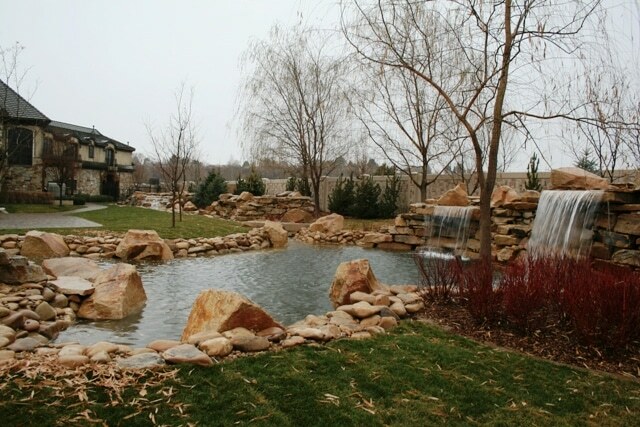 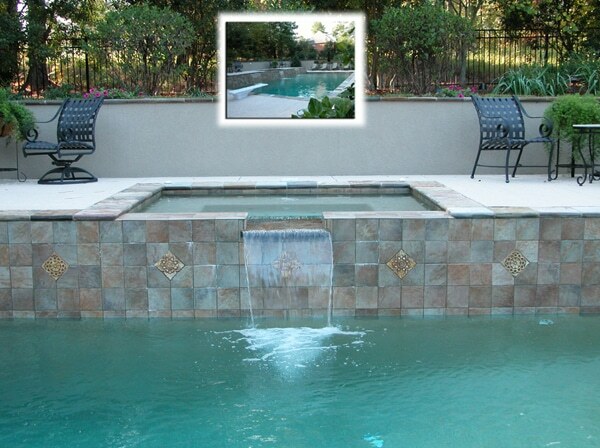 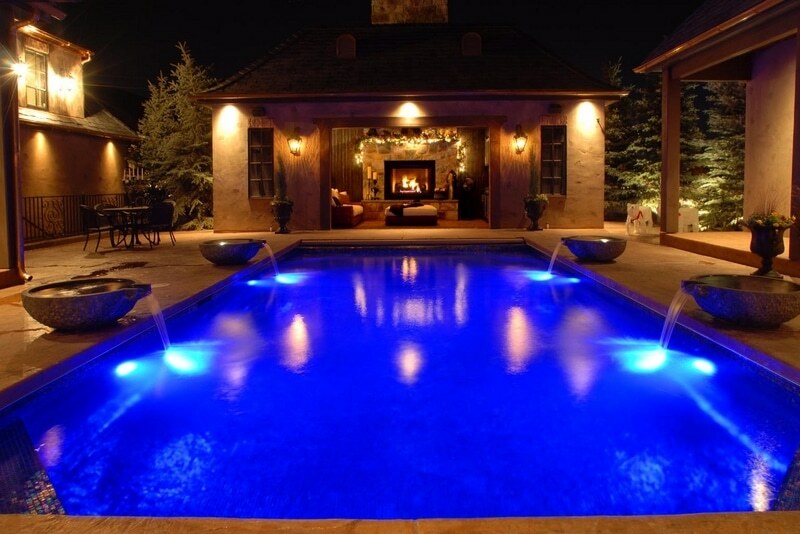 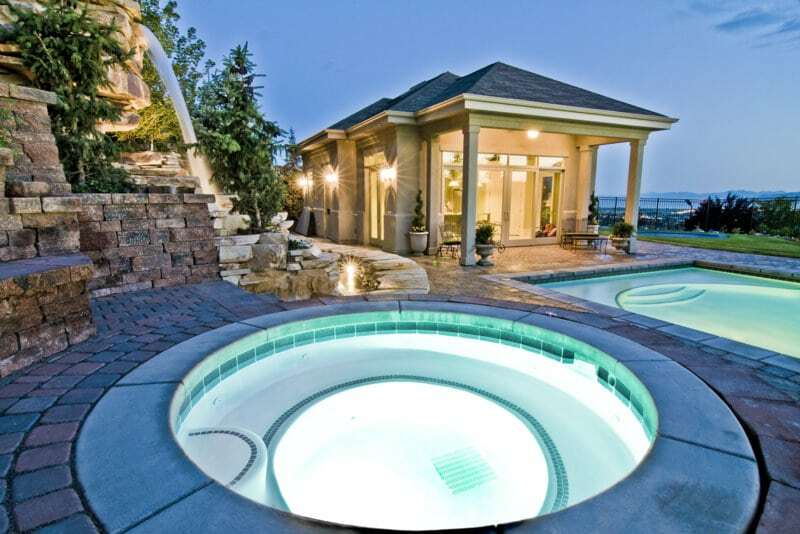 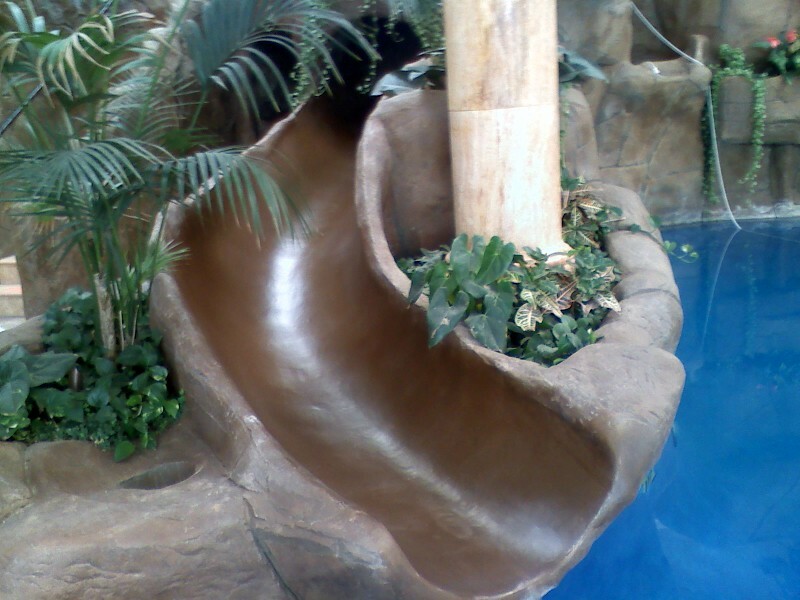 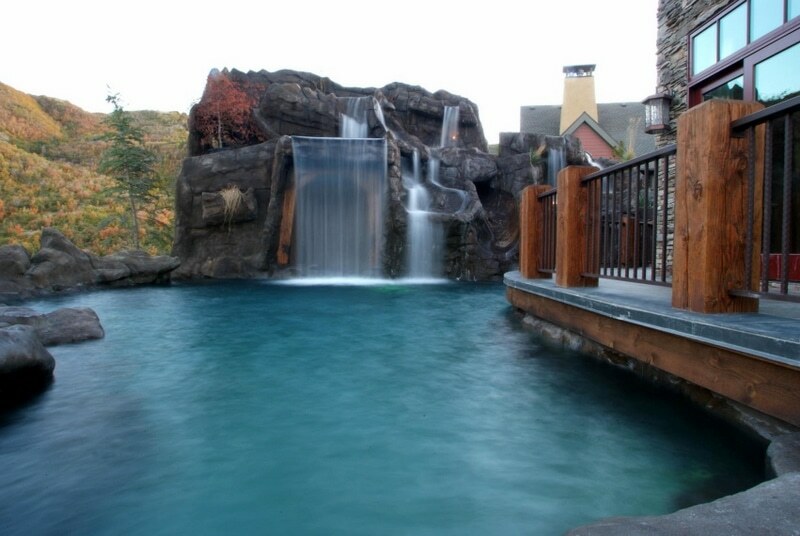 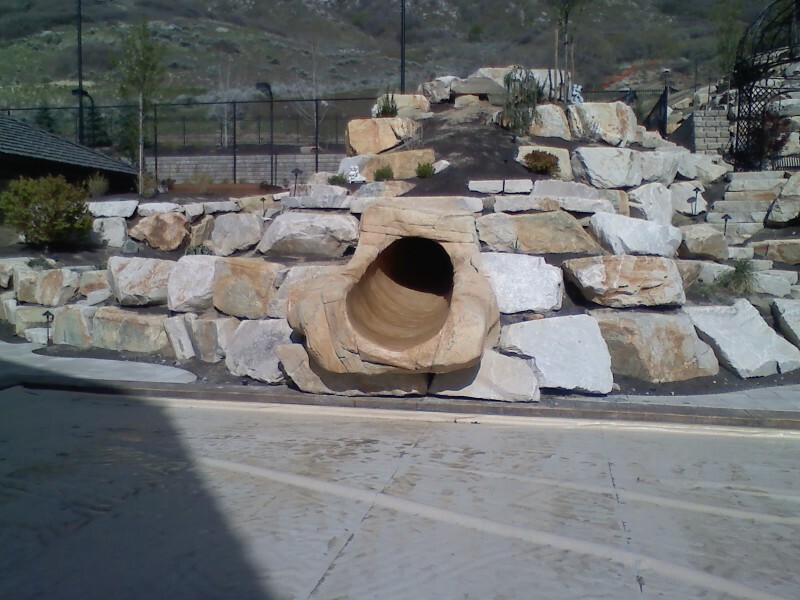 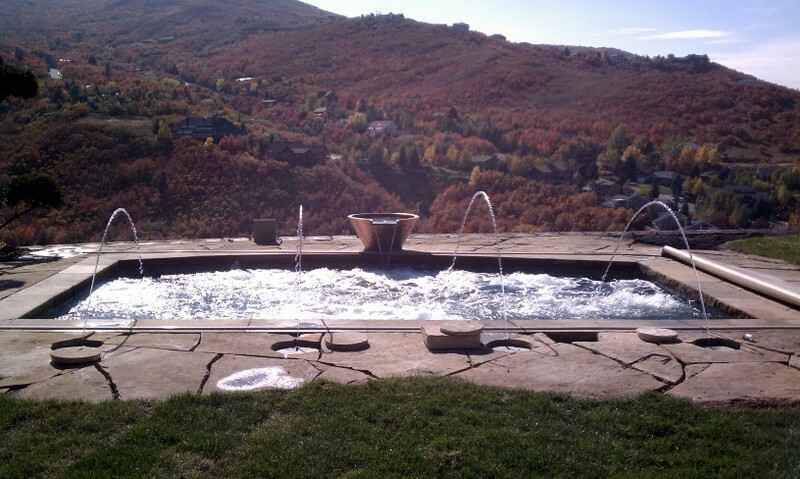 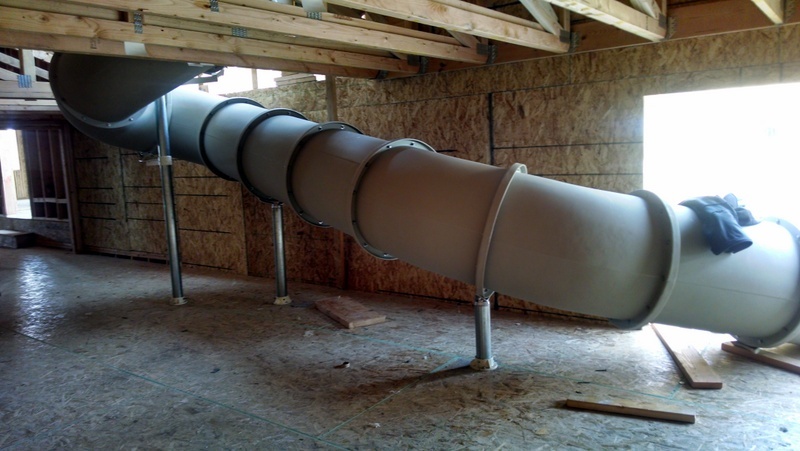 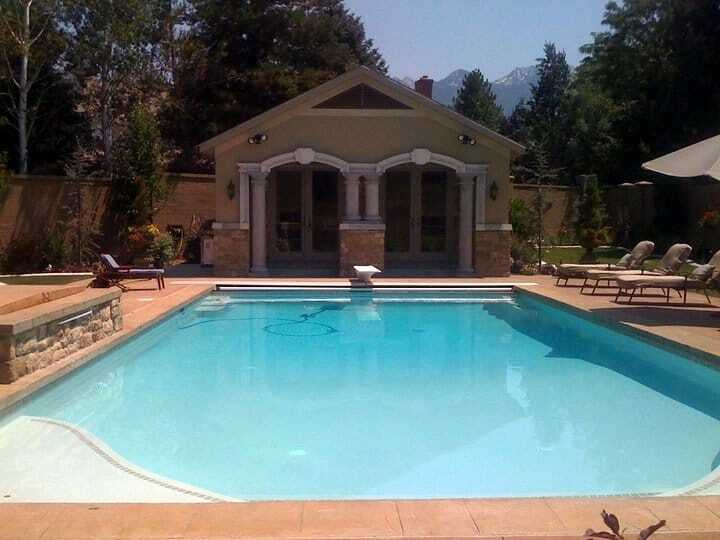 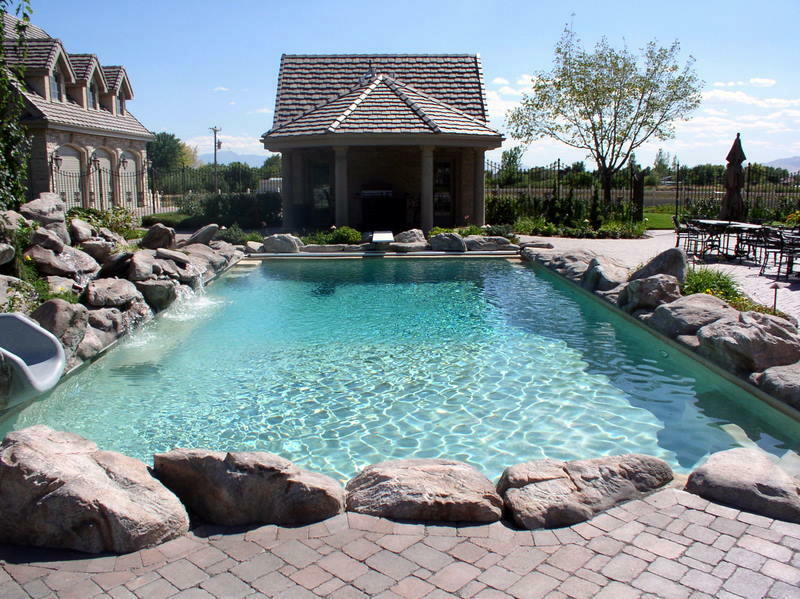 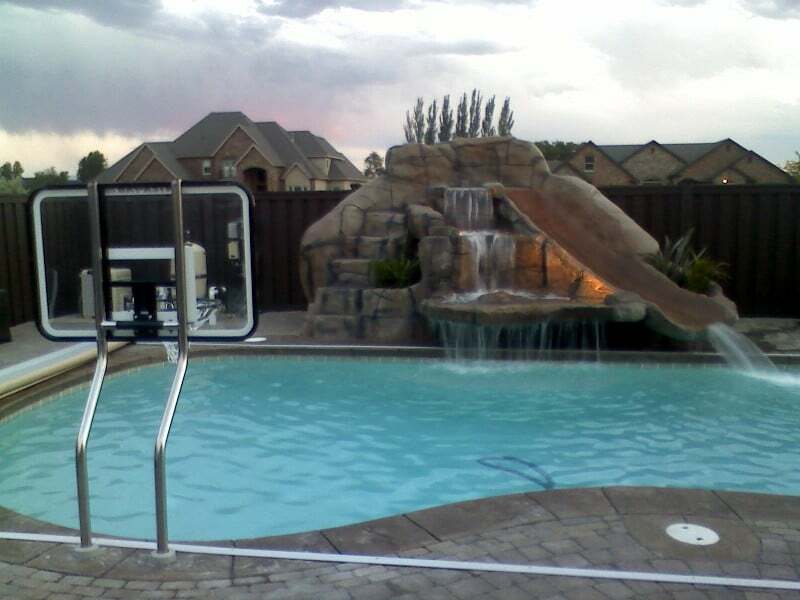 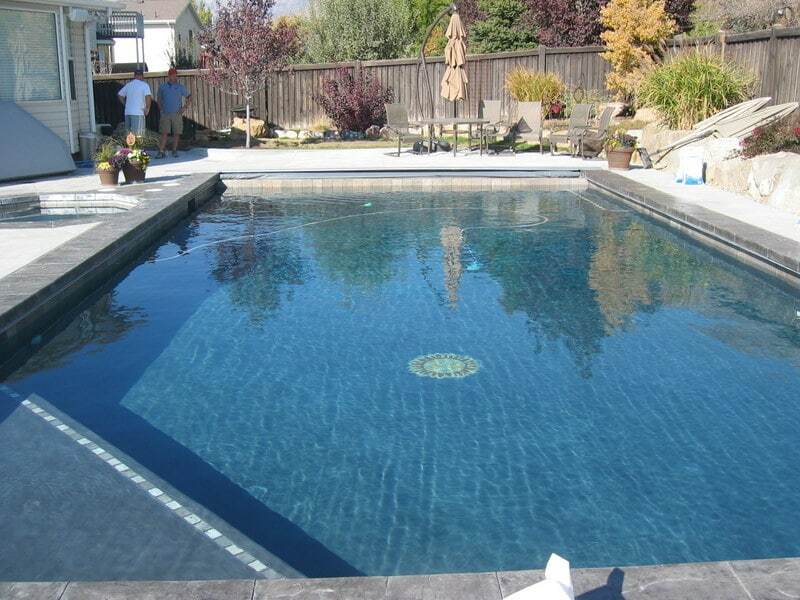 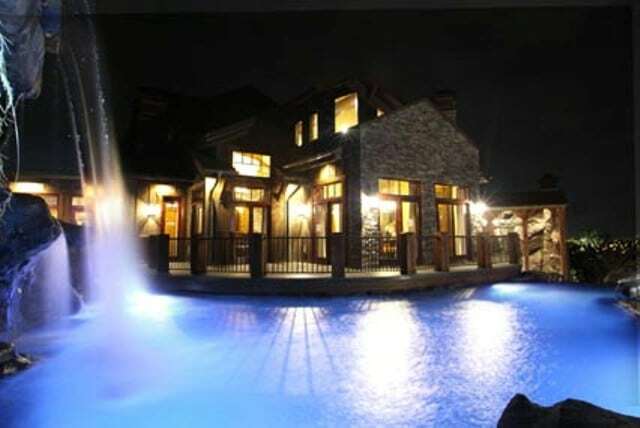 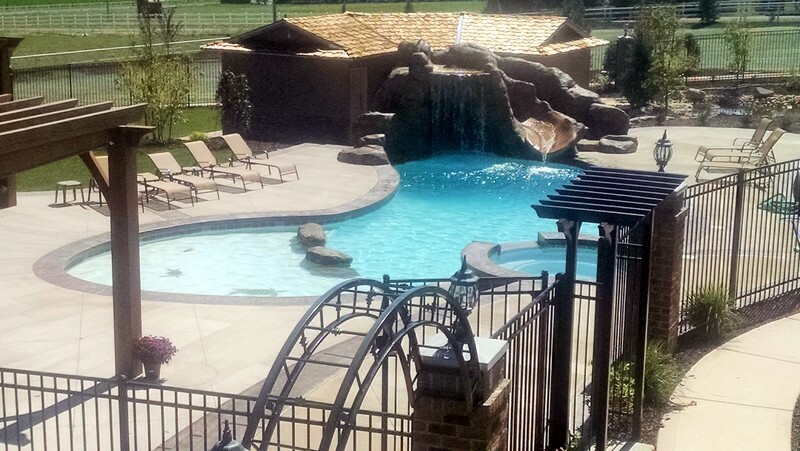 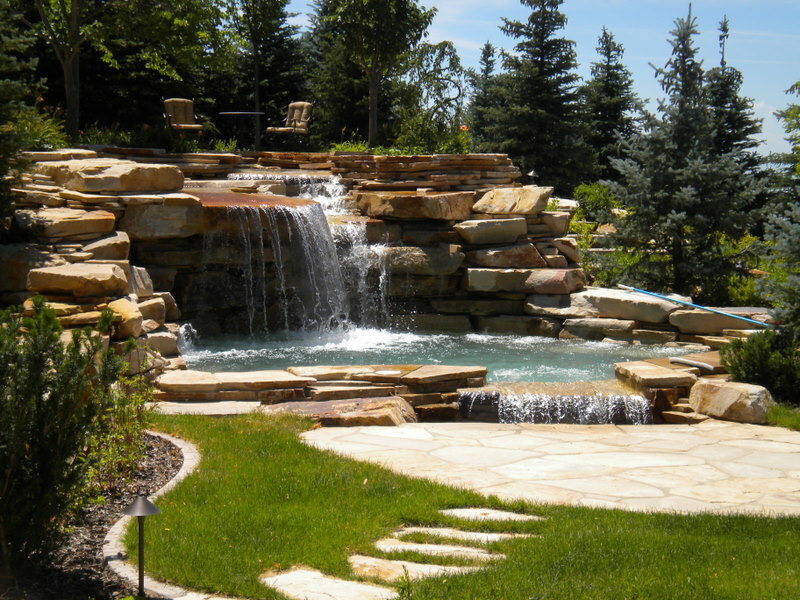 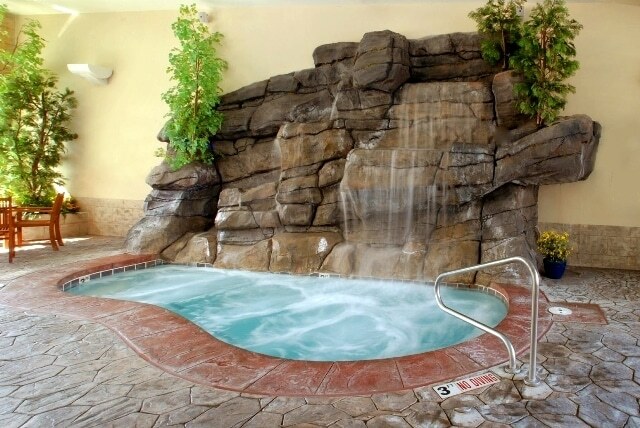 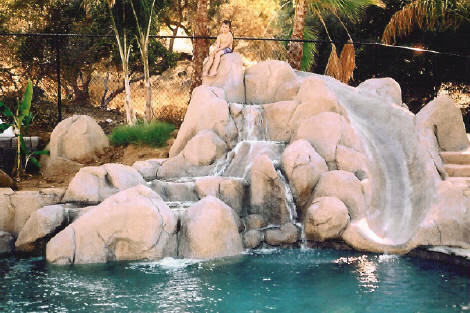 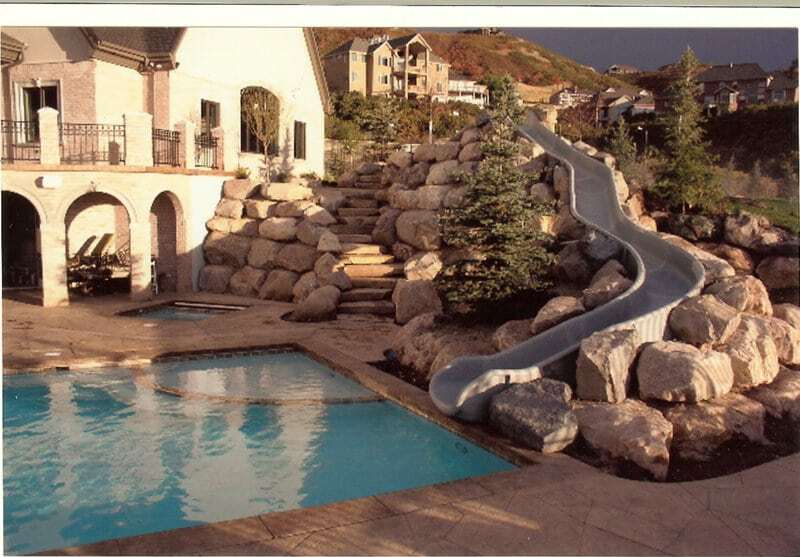 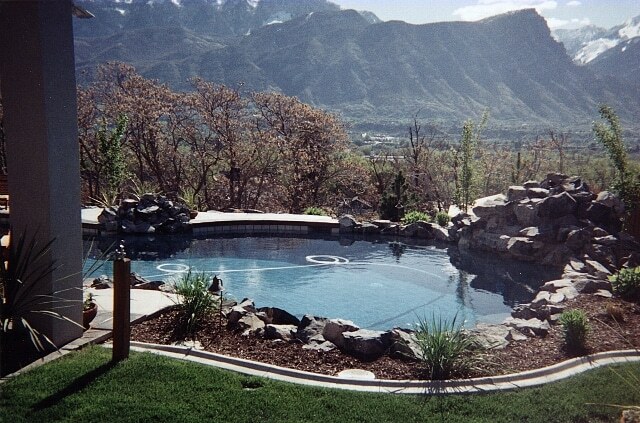 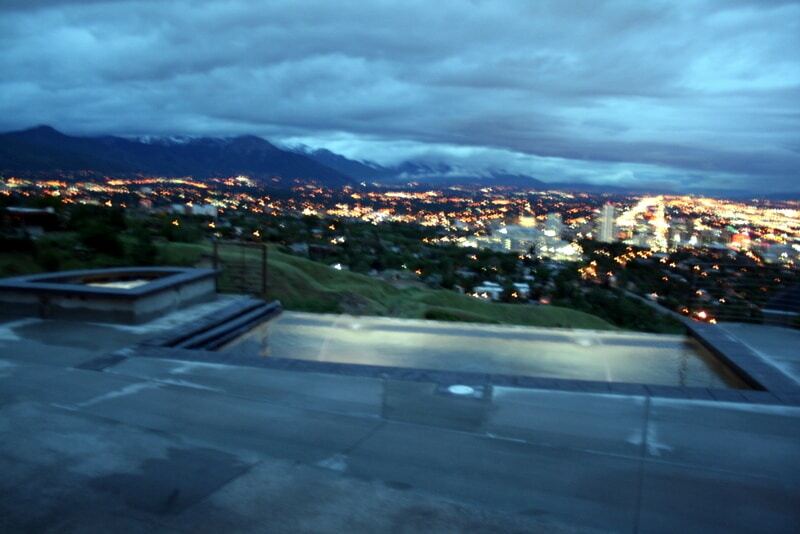 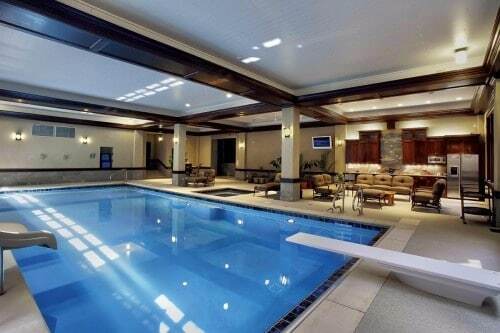 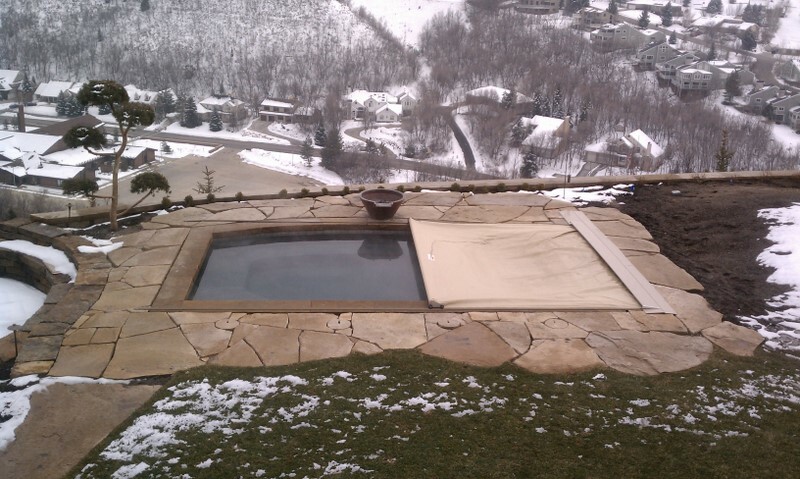 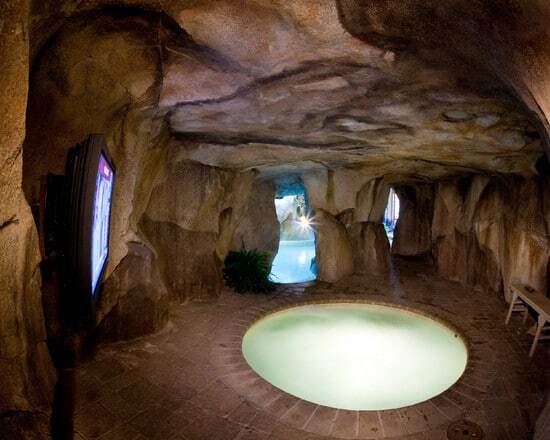 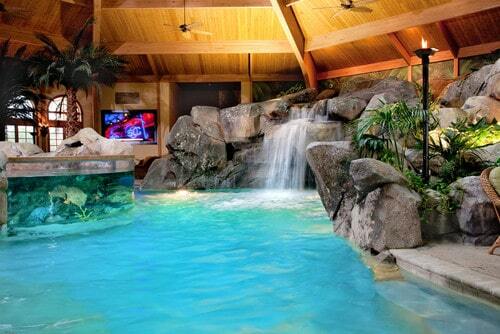 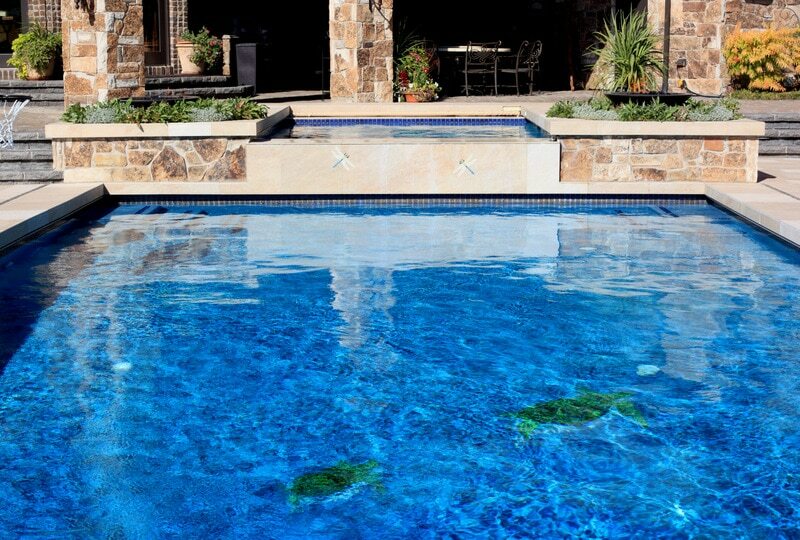 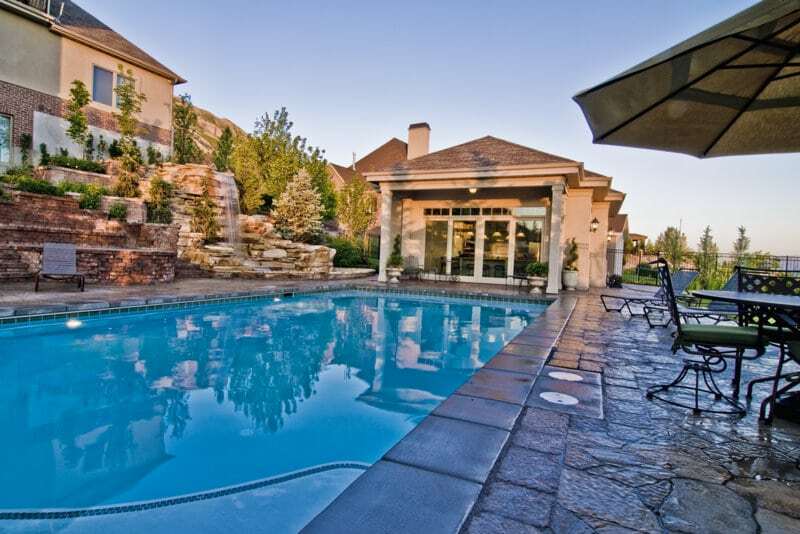 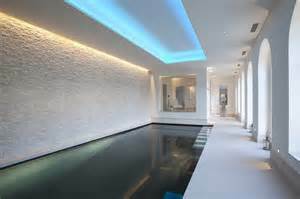 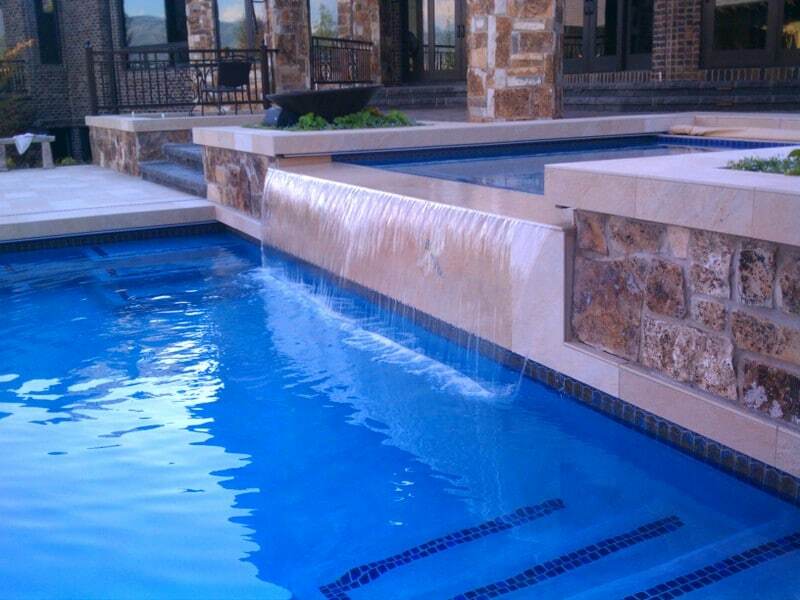 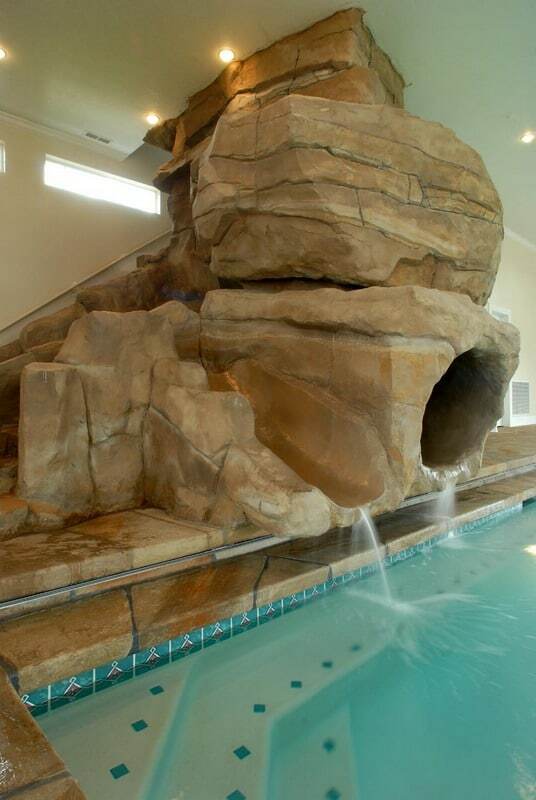 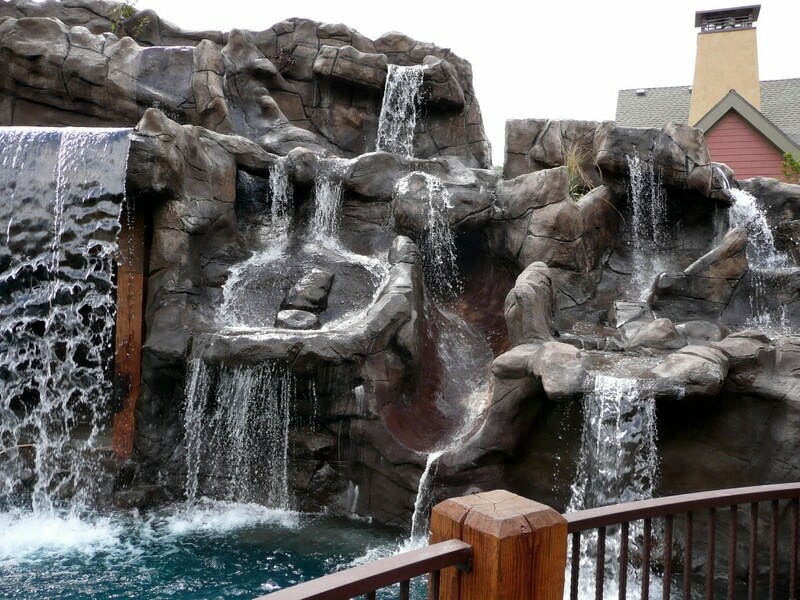 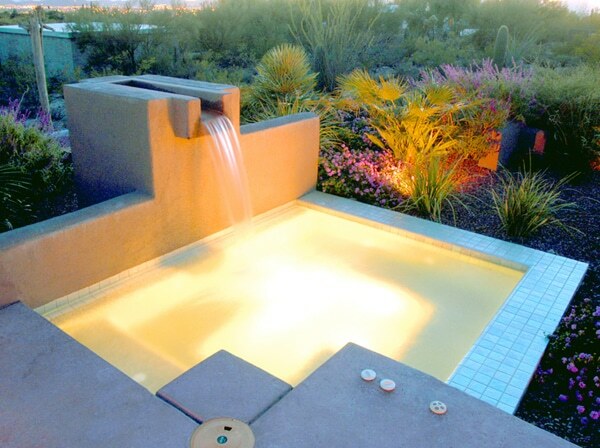 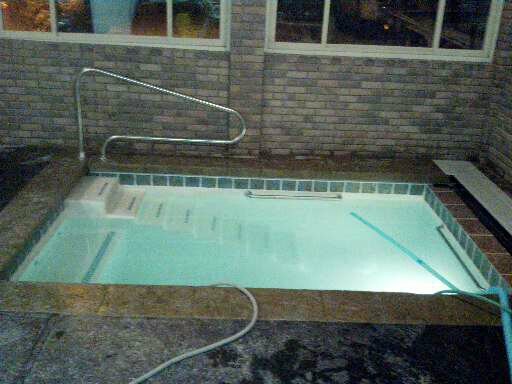 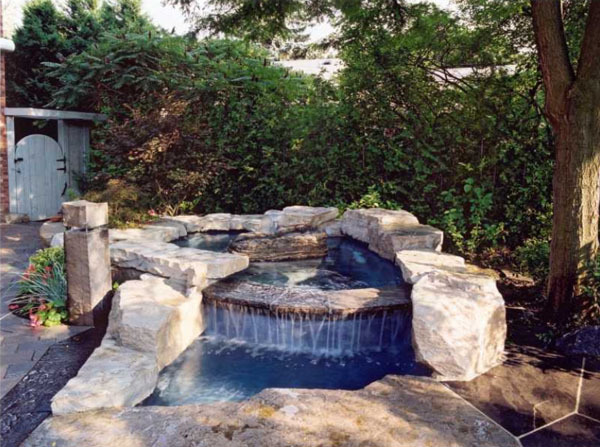 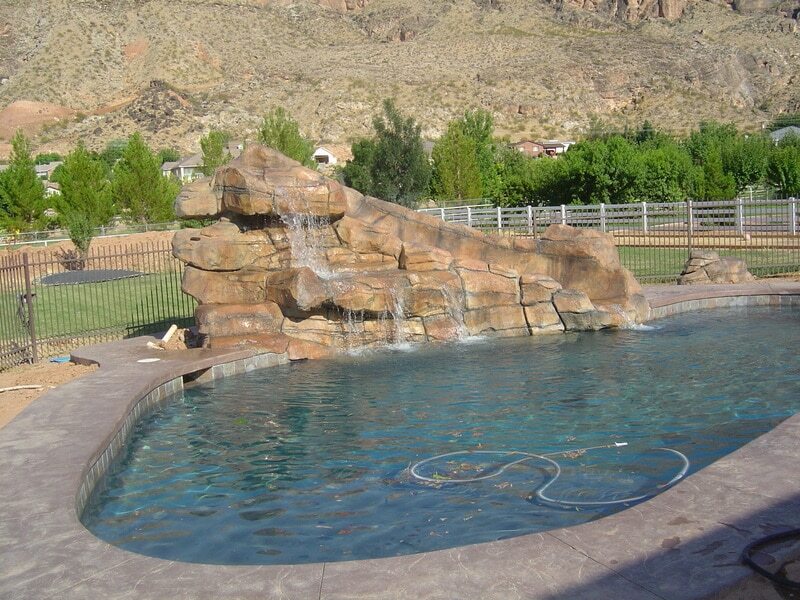 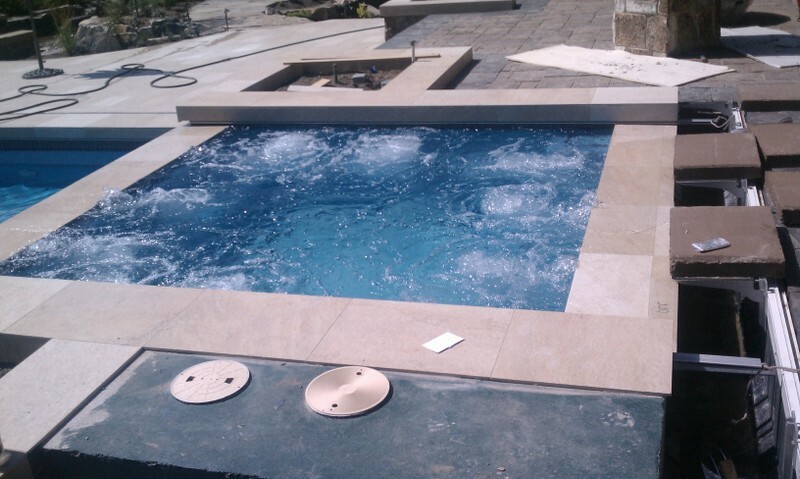 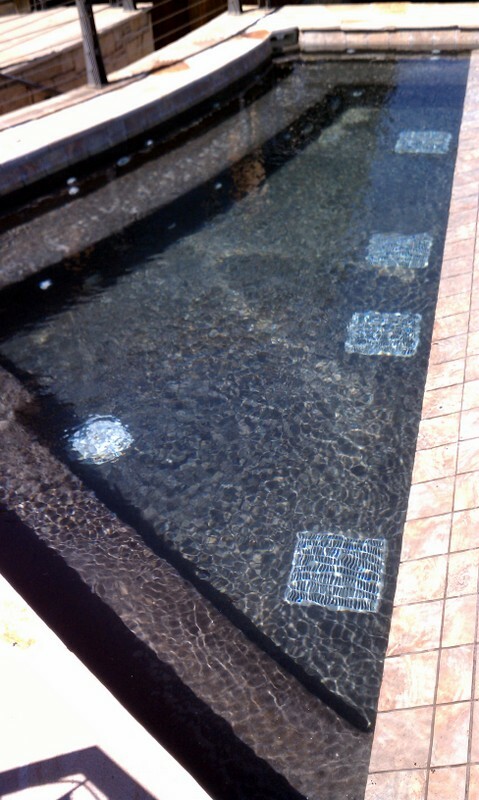 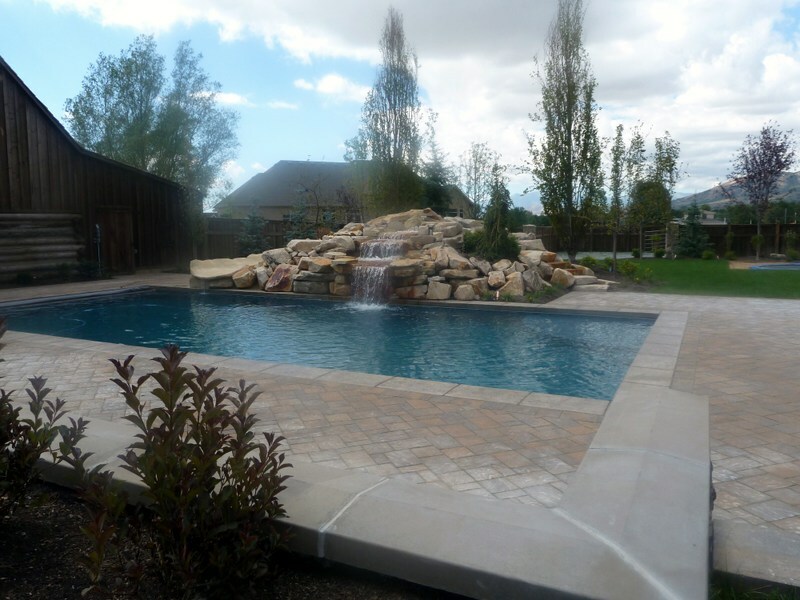 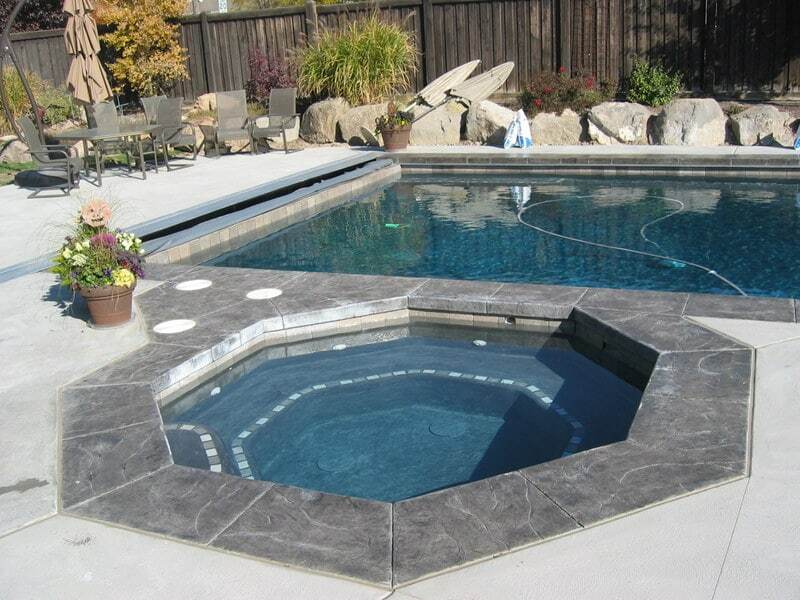 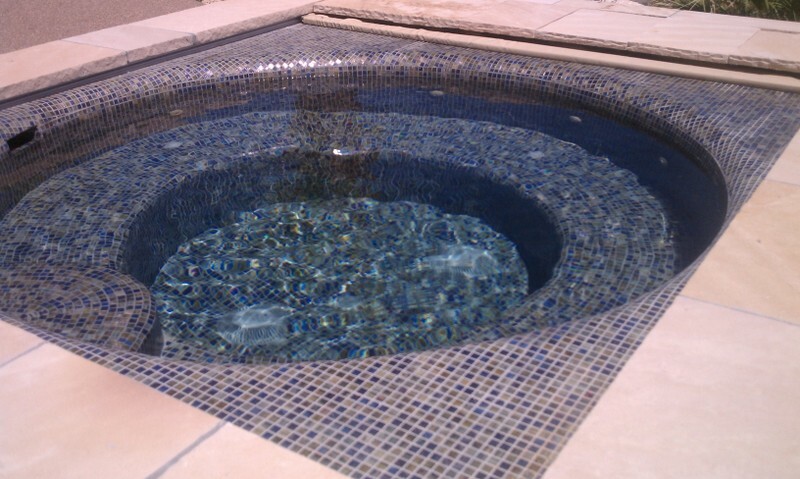 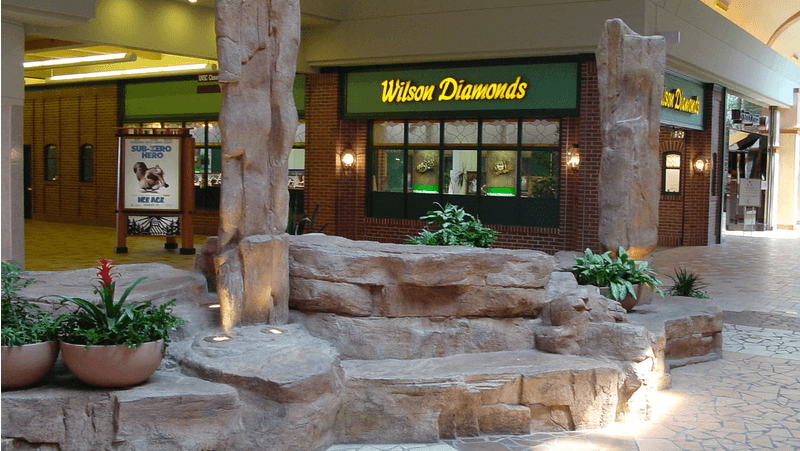 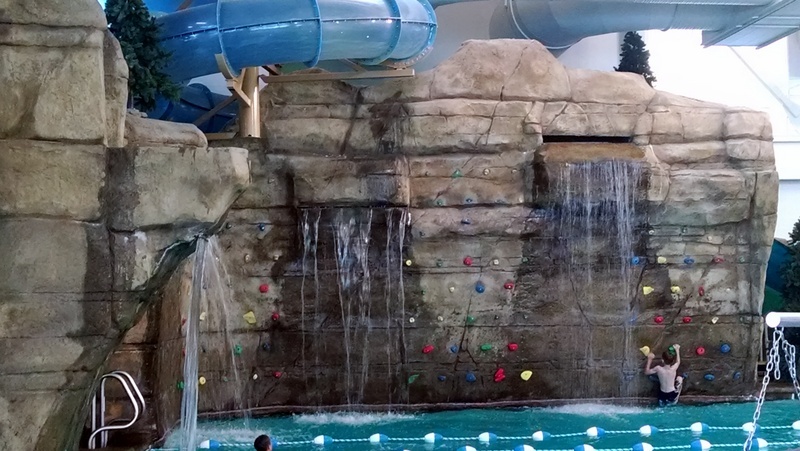 From formal to contemporary to natural, we can create pools to complement your home and your lifestyle. 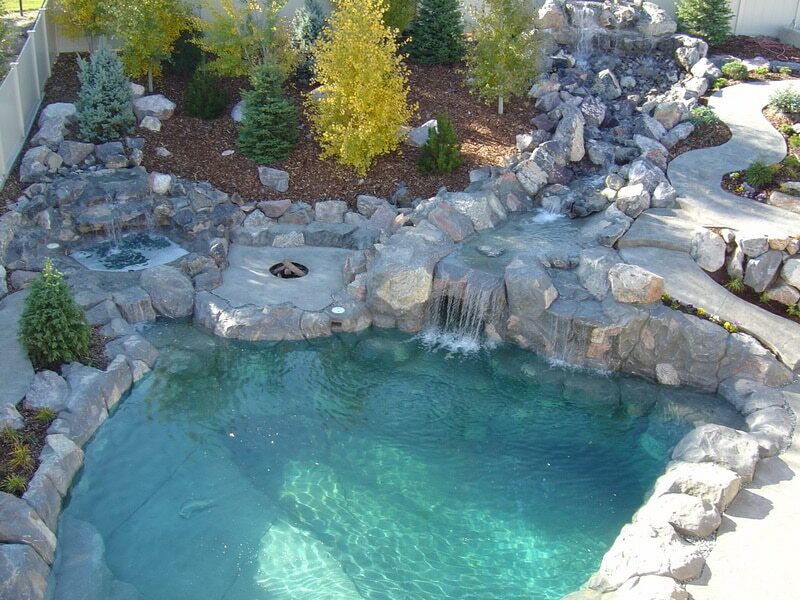 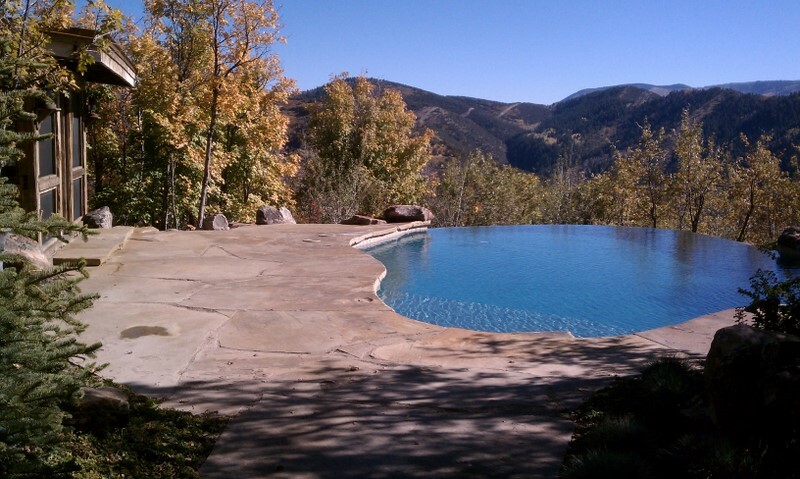 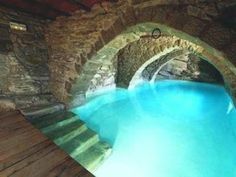 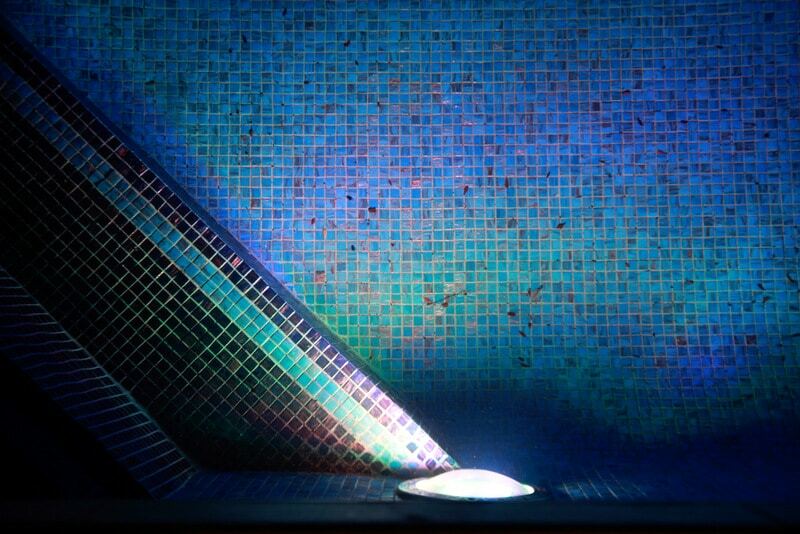 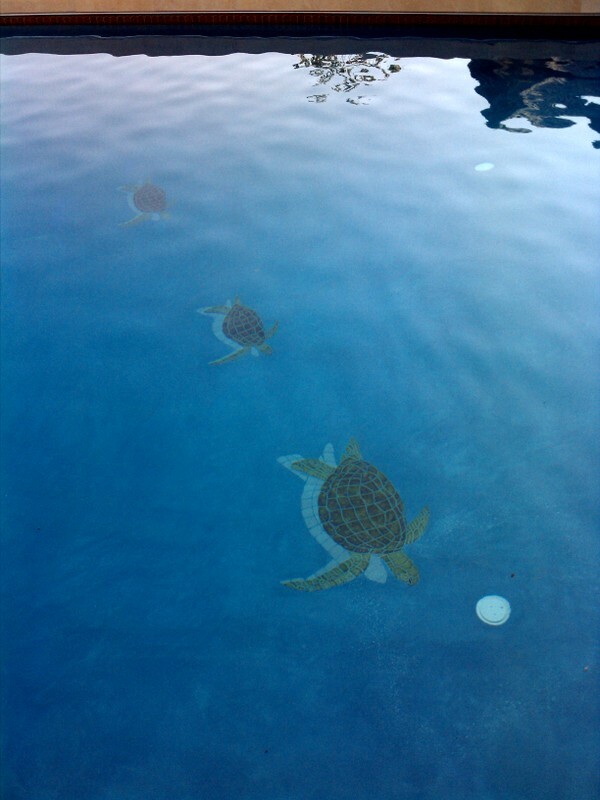 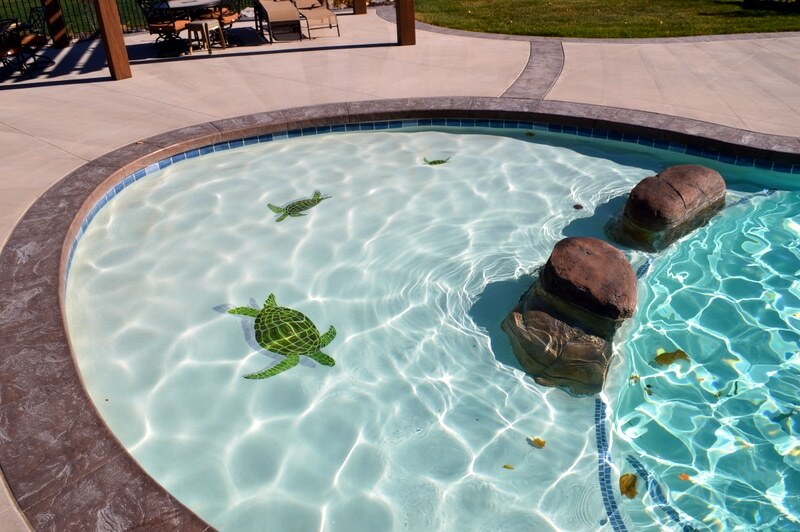 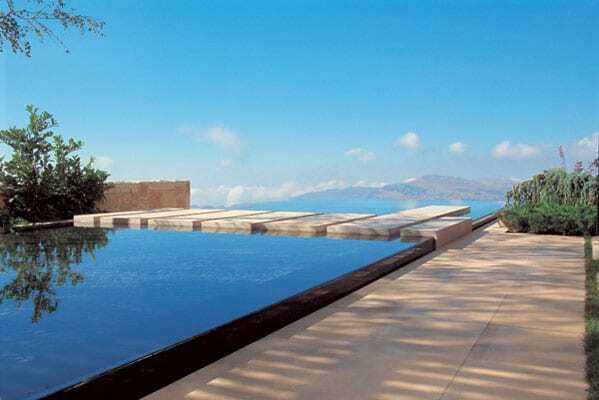 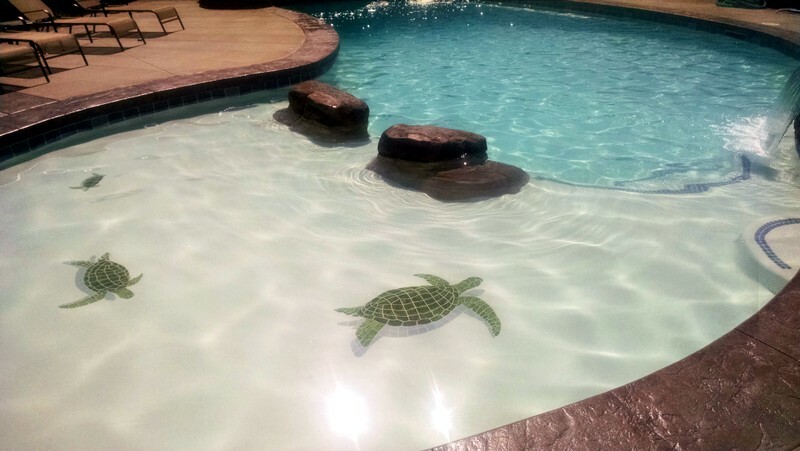 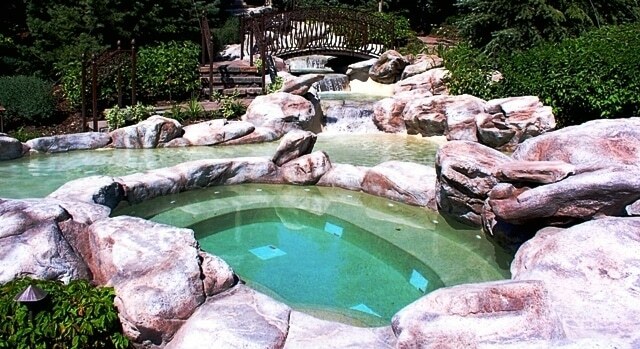 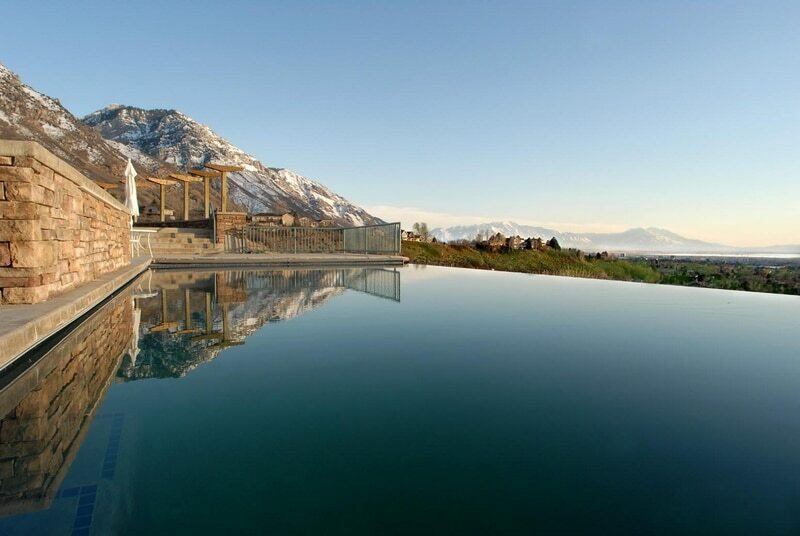 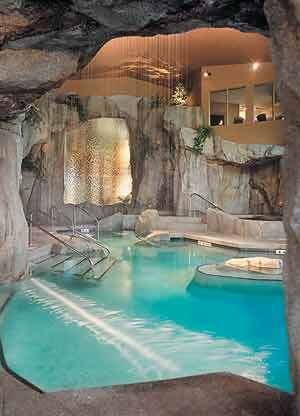 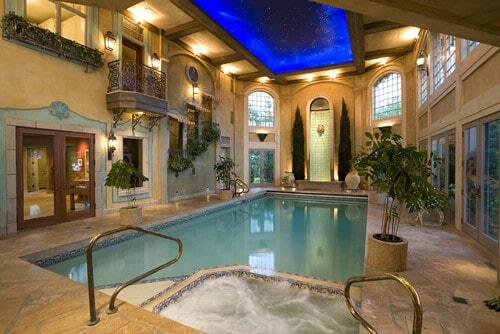 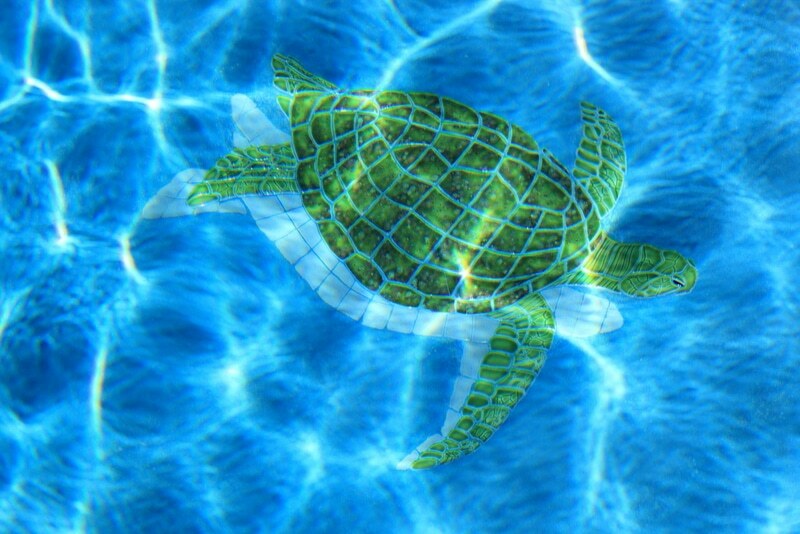 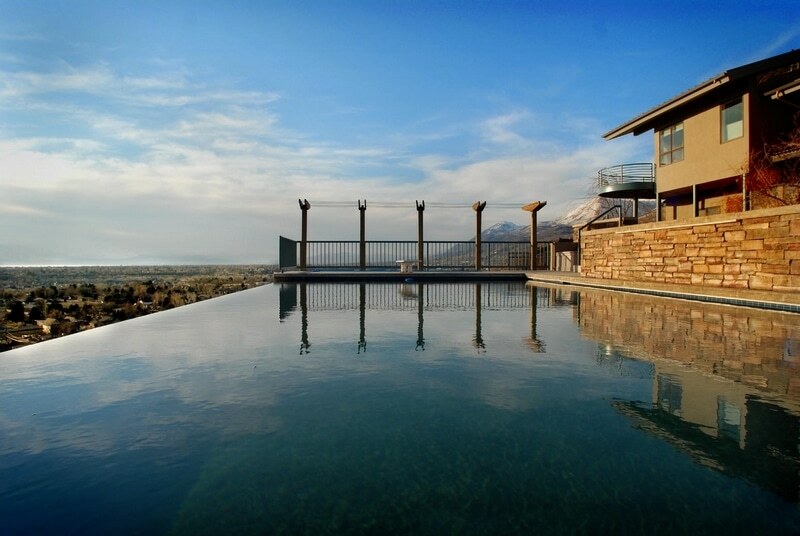 Each pool has its own personality, inspired by your dreams to match the beauty of the location.